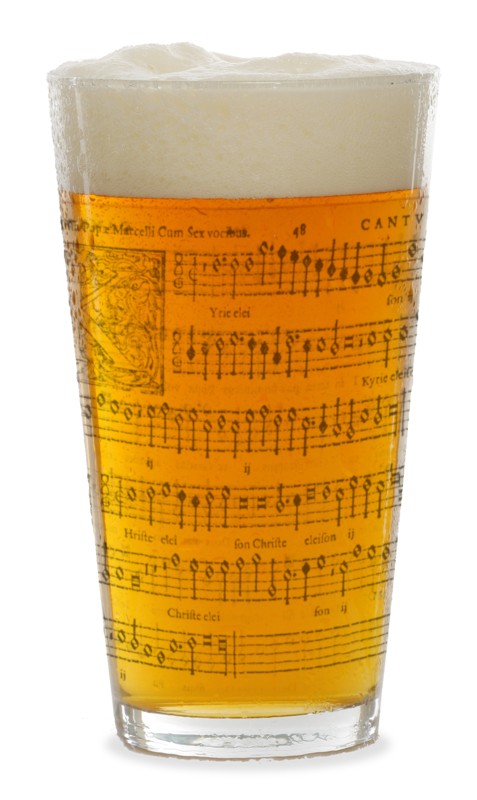 The World Cup may have scuppered our plans for a regular PDtP session in June but we’re hoping that the games taking place on Tuesday the 26th won’t prove to be too much of a distraction from our June Counterpint in the Cafe session. Once again, we’ll be hosted by Waterloo’s best bookshop Travelling Through; booking goes live via this link at 5pm on Friday June 22nd with more spaces released at 9am on Saturday the 23rd. If you’ve never been to a Counterpint in the Cafe session before then you may like to know that it’s a far more intimate experience than our regular pub sessions, with only 25 singing spaces available. With this in mind, please don’t book unless you know you can definitely come along and that you can make it for the start time of 6.30pm (the door is locked after this time for security reasons).